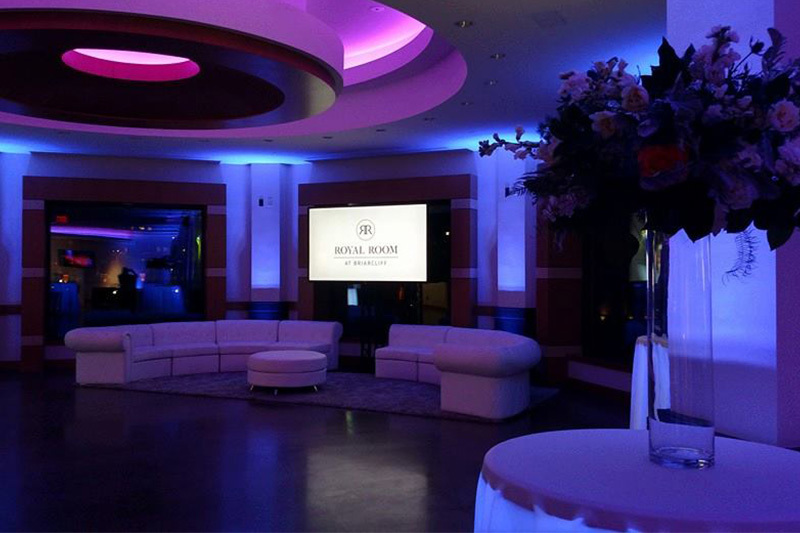 Heritage Event Spaces’ newest venue, the Royal Room, is now located in The Village at Briarcliff. 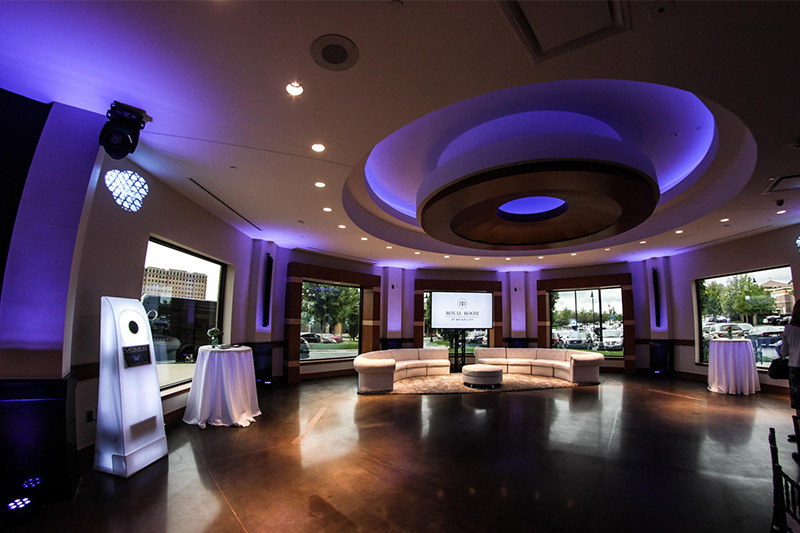 The new, modern event space offers the perfect setting for wedding receptions, corporate events, and other special occasions. The Royal Room is customizable to fit any budget, style, and occasion with a variety of amenities including tables, linens, glassware, silverware and china, DJ/emcee services, staff assistance, audio, visual and lighting equipment, an array of delicious menu options from Trezo Mare Restaurant, and much more. 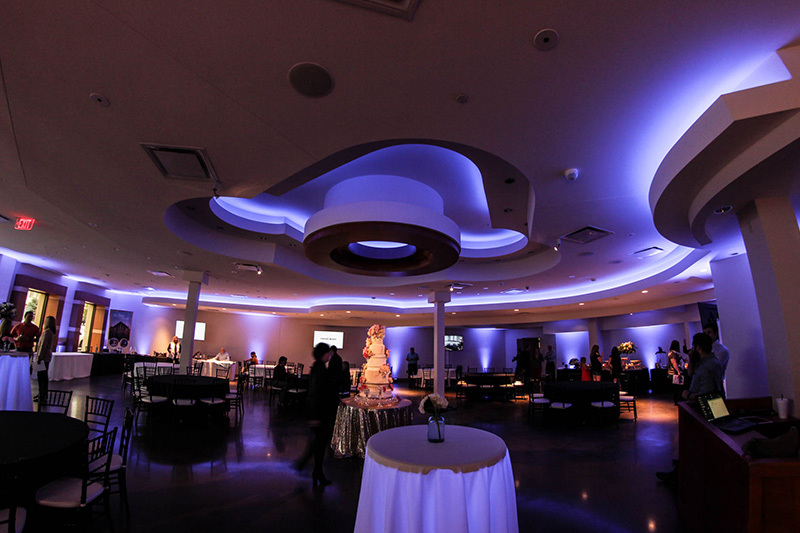 With almost a decade of knowledge and experience in the event industry, Joe and Ann Dugdale, owners and operators of the Royal Room, will help you create an event that will be uniquely yours and unforgettably special.